Mom's Musings: Month of Mom 30 Day Photo Challenge - Will You Join Me? 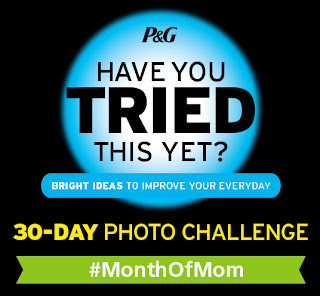 Month of Mom 30 Day Photo Challenge - Will You Join Me? BUT I AM GOING TO DO IT THIS TIME!! 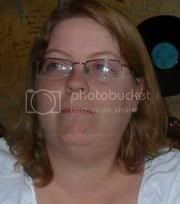 I will watch for your pictures, and you can watch for mine!! And, if anyone is doing this with me, feel free to nudge me if you haven't seen my post;-) I will try to do the same!! Disclosure: I am a P&Gmom. As part of my affiliation with this group, I have been offered compensation to participate in the #MonthOfMom 30-day photo challenge. The views, opinions and photographs expressed on this blog and in my social networks are my own. I am going to do it too !!! you to think in which you'll delight in working with it probably the most.